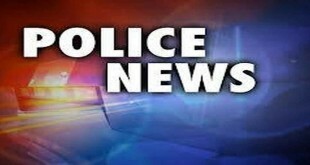 On Sunday, July 10th, 2016, at approximately 7:00 p.m. officers responded to the 7700 block of Bayberry Avenue regarding a possible theft in progress. Arriving on scene, officers located a female suspect on the roof in the process of stealing an internet device. 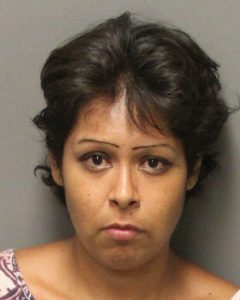 The suspect, identified as Laura Lara, age 32, from Riverside, was found to have an existing warrant. 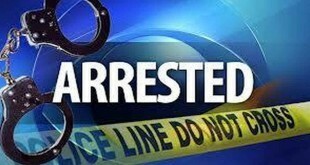 The suspect was arrested and booked into jail. 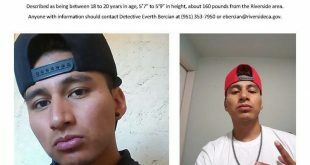 Child Predator In Corona – Be On The Lookout!